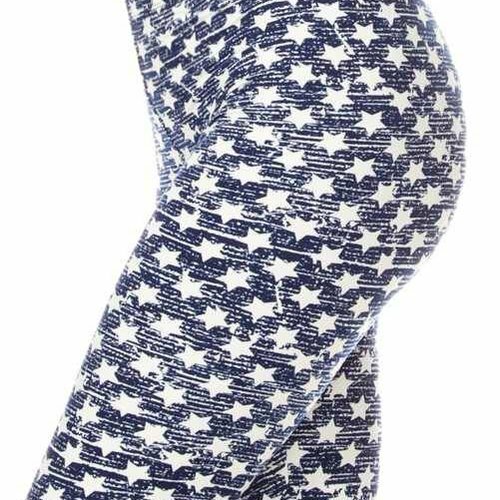 Navy leggings with white star print. 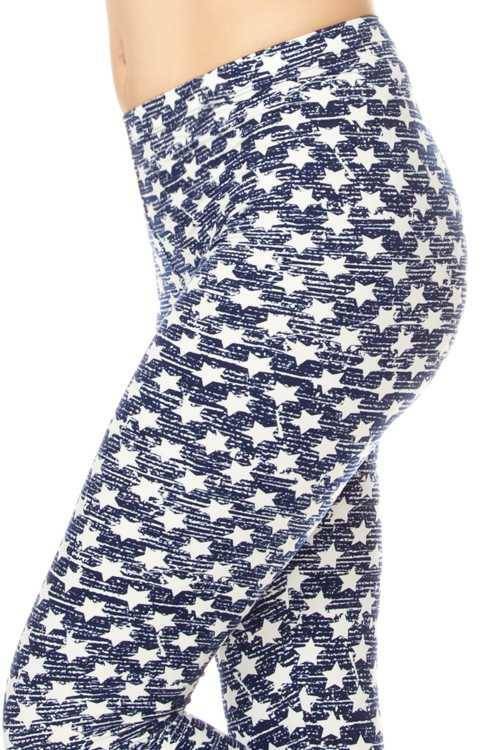 Super soft and comfortable, these one size leggings are perfect for pairing with your favorite long cami and kimono. Comfy enough to wear on lazy days or to yoga! Scroll down for more info.